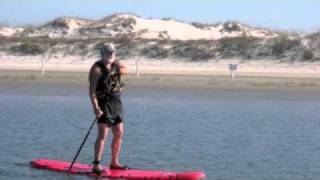 Guided kayak, bike and stand-up paddleboard (SUP) ecotours from Amelia Island to St. Augustine. Nature-based team building programs, Kids Summer Camp, Groove 'n' Grub Socials (every 3rd Saturday). Kayak & canoe rentals from our location in Talbot Island State Park.